Alistair is an Innovation Analyst within the Malta Communications Authority’s Business Innovation function, tasked with undertaking activity that improve Malta’s attractiveness to, and readiness to host, digital business activity. 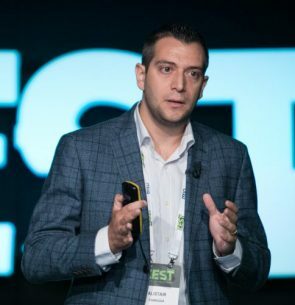 Since joining the Authority in 2015, Alistair led the development of the Authority’s expertise across several facets touching digital business activity, including on startup ecosystems, fiscal and financial startup support measures, as well as phenomena surrounding both early- and later-stage investment. Alistair is also actively involved in the organisation of the annual ZEST and Budding Rockstars conferences organised by the Authority.